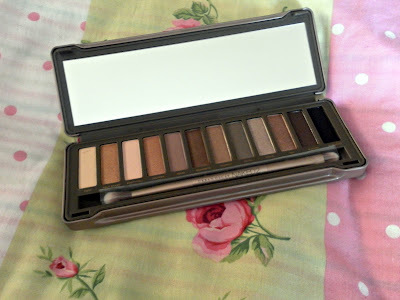 Naked 2 Palette, £36, Debenhams. .Bootycall was in the first palette I ever purchased - the Ammo set - and was the first shade to be used up. 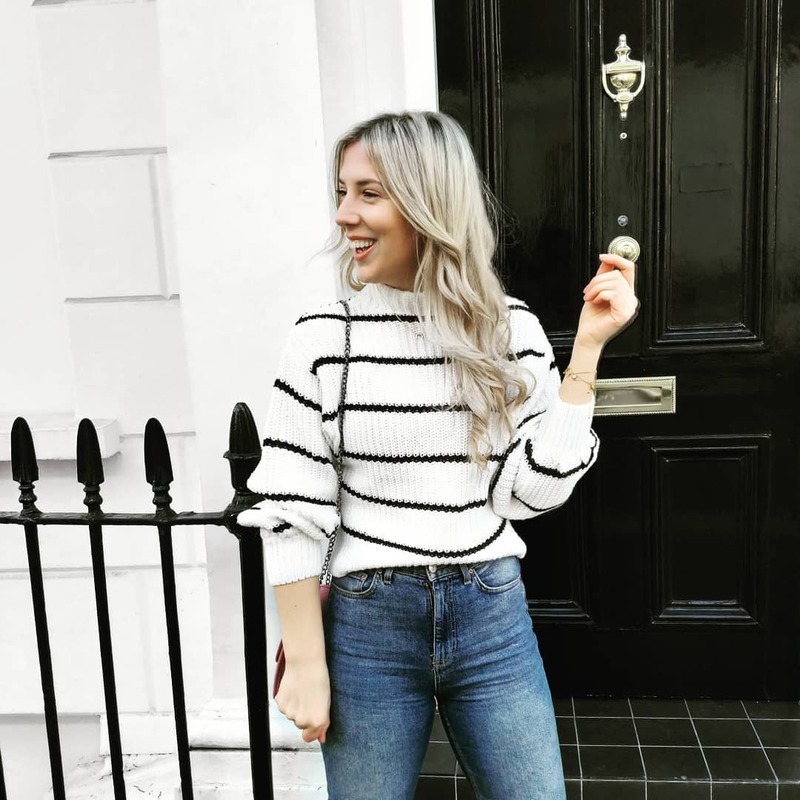 It's a great base colour and beautifully compliments a natural day-wear look. .Verve appears to be one of the new shades exclusive to this palette and has a really cool silvery sheen to it, I'd wear it along the crease of my eyelid with either foxy or bootycall across my lid for a minimal look or across my lid with suspect or chopper around the crease for a more evident shimmer. .Blackout has thankfully been in every palette I've ever purchased. A lot of people shy away from it and some of my friends have never touched this shade in their palettes. I personally love it and cannot contemplate doing a smoky eye without it. 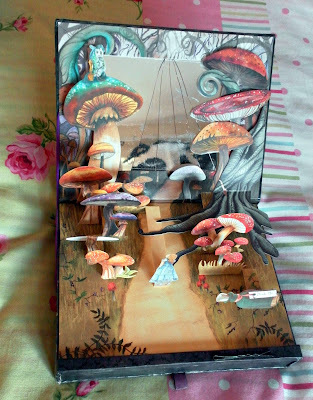 The one in this palette is much more matt in comparison to the shimmery shade - renamed Jabberwocky - in my Alice in Wonderland Palette pictured below. I can't wait to try these together for a very dramatic eye. I was completely gutted that Sin - Drink me eat me - didn't feature within Naked 2, it's my favourite eye-shadow shade, (ever, ever, ever!) I've not come across anything that compares (suggestions are very welcome). It's regular use has resulted in a few broken bits remaining, depicted in the below photos. However I'm absolutely LOVING the cool and plump lip-gloss, it's a lovely shade and is so revitalising. It's a very welcome change to the standard eye-shadow potion. 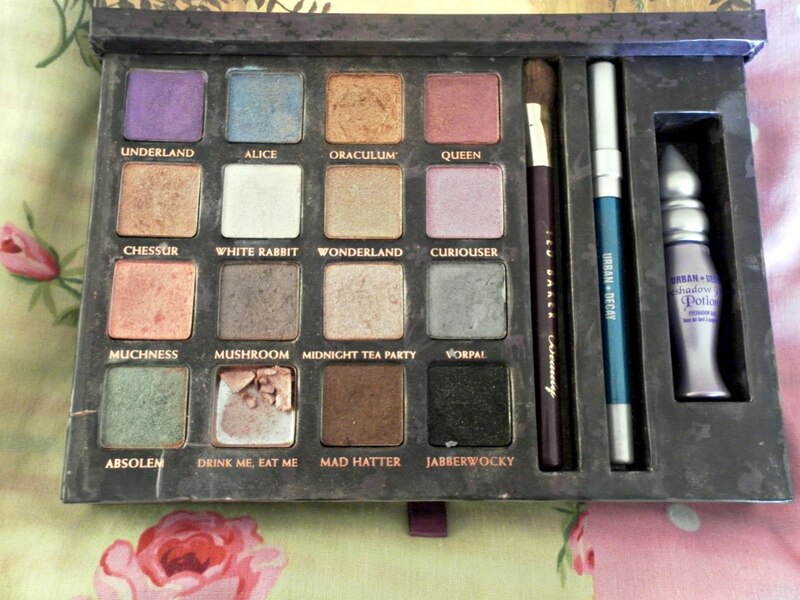 Yes it is an eye-shadow palette but, I personally have enough potion to fill a cauldron. 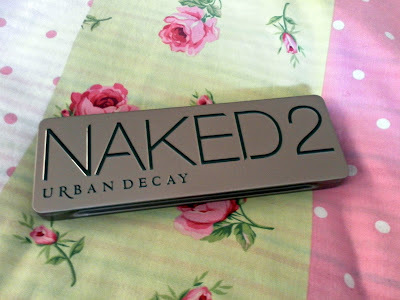 I feel Urban Decay really excelled themselves with Naked 2 the double ended eye-shadow brush is marvellous. I immediately lose the standard mini brushes that have accompanied every palette/shadow I've ever purchased. 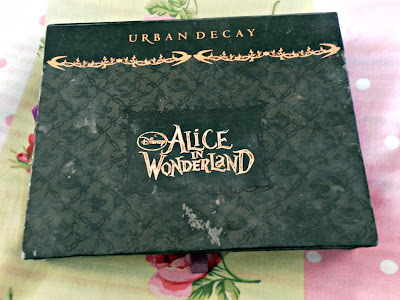 Urban Decay, Limited Edition Alice in Wonderland Palette, Ebay £50. The above images are of my previous palette, it was released before I moved to London so I wasn't able to rush to my local department store to purchase it and was instead lured into purchasing it from ebay, I paid £50 back in 2010 - yes I'm a skank for not have throwing it away - surprisingly, it's actually still available here. Some of the colours are too garish for my personal style and I've never actually used the green eye liner - the black is in a box somewhere at home as Brian May used it to sign my Flashdance programme when I met him at the press night. eeeee! 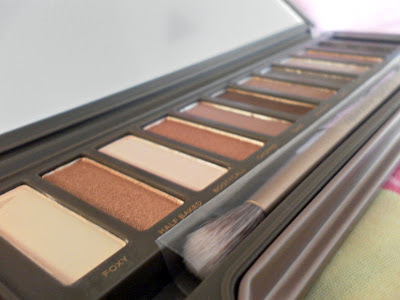 What are your opinions on the new Naked 2 Palette? I loved the original. 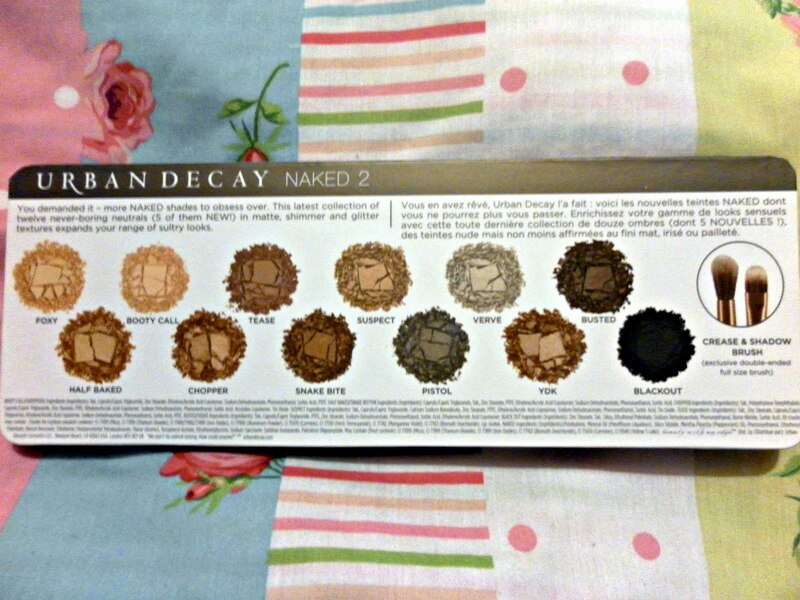 Probably because my colouring is slightly yellow so the warmer tones really compliments my skintone. 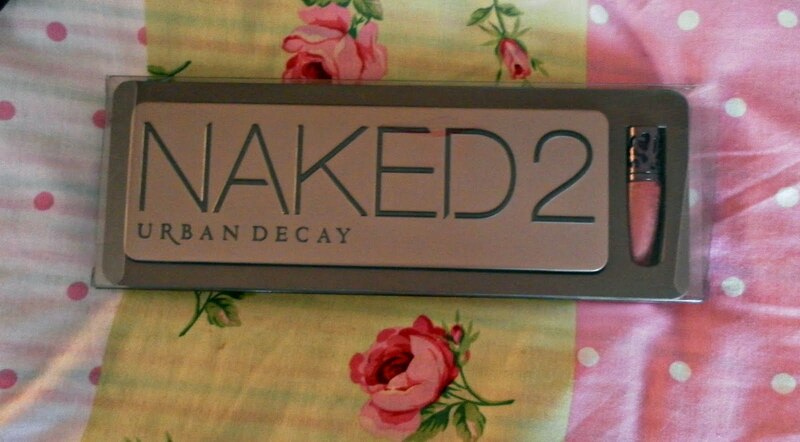 That being said, I'm really excited to get my hands on the Naked 2 palette anyway! And I did get the Alice in Wonderland palette too. 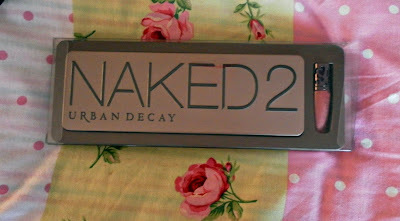 Only paid 45 euros for it though... That doesn't make me any less of an eye-shadow skank, does it? Ah thank you, I was in a bit of a rush to publish it so I apologise for the eye-shadow skank bit as it's not very clear - I'm certain that it's advisory to throw out make-up every six months or so, so I'd said it as a jokey insult to myself as I should probably have thrown mine away quite a while back. I just can't bring myself to. I really want the Naked 2 palette but I already have the original so it seems like a bit of a waste of money to me! I'd probably purchase it when my original runs out though.